What does a Green Zebra or Great White taste like? How about an Esterina or Wapsipinicon Peach? Find out in the tomato beds at Kelly Way Gardens, which supplies the Woodstock Inn & Resort's larder with fresh produce all summer long, as well as with preserves through the cooler seasons. This year, gardeners seeded 58 tomato varieties; on Saturday, September 1, they'll lead visitors on a tour of the fertile spread to offer a broad tasting of summer's juiciest nightshade. 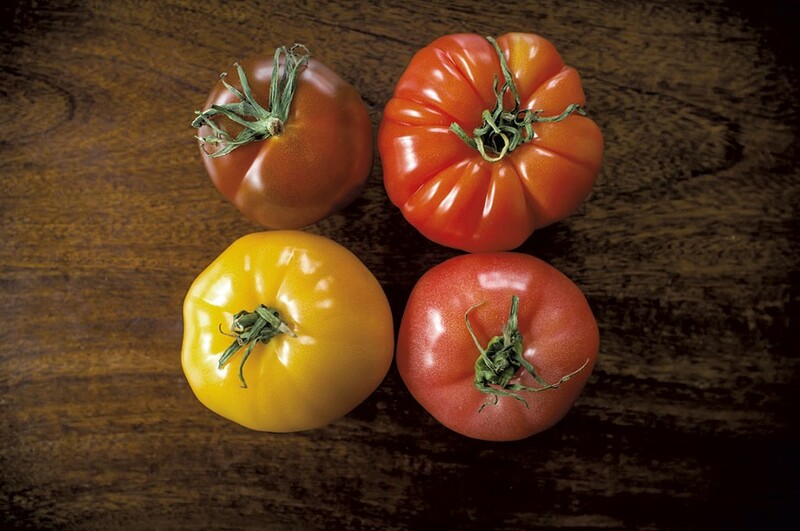 5th Annual Great Tomato Tasting: Saturday, September 1, 3-4 p.m., Kelly Way Gardens, Woodstock. $25; reservations required. Info, 457-5595, woodstockinn.com. Rosé All Day: Drinkers think pink with sips from a worldly selection of wines, with live music from Esther Rose and DJ Mae. Thursday, August 30, noon-10 p.m., Juniper, Burlington. Cost of food and drink. Info, 650-0080, hotelvt.com. Garlic and Herb Festival: Vampires, steer clear — there's garlic in everything from ice cream to jelly as dozens of farmers, food artisans and beverage purveyors gather for a two-day celebration of everyone's favorite allium. Saturday, September 1, and Sunday, September 2, Camelot Village, Bennington. $2-12. Info, 447-3311, bennington.com/garlicfest. Eat Up! at the Green: Locals skip cooking dinner in favor of a playground supper with sprinklers, live music, and food and drink from local purveyors. Sundays, 4-9 p.m., through September 30, Camp Meade, Middlesex. Free. Info, campmeade.today.